CrossFit 333 in St. Charles, IL is now open and serving the tri-cities area including Geneva, Batavia, South Elgin, Elgin, Elburn, West Chicago and DeKalb. Join us for a CrossFit workout. Classes are 1 hour long starting at 6am, 10am, and 5:30pm. Your family and friends are welcome at our gym too! CrossFit 333’s exercise programming is geared toward whole body general fitness. All workouts are instructed by our CrossFit Level 1 trainers in a group setting. 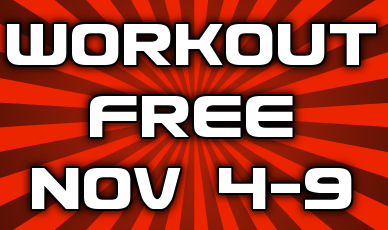 To sign up for your free week of CrossFit click here.